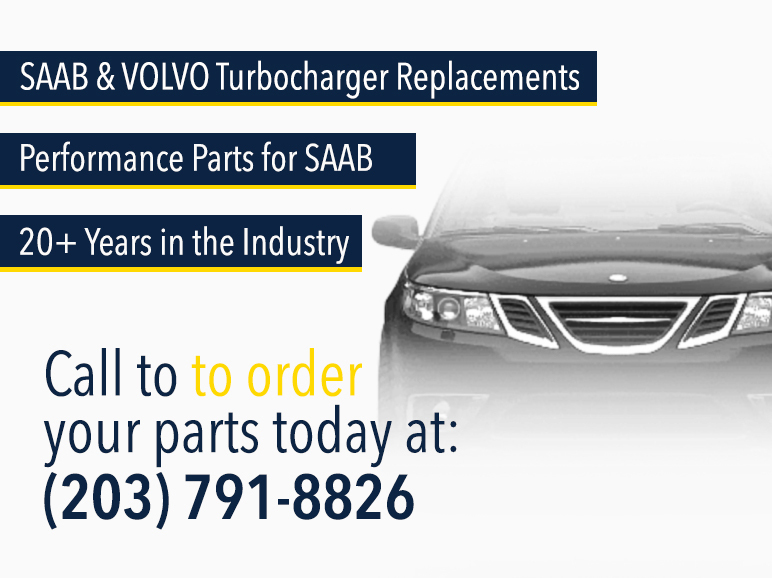 SWEDISH	DYNAMICS	celebrates	it's	20th	year	in	business	and	takes	pride	in	being	the	solution	for	unsurpassed	quality, and cost effective, SAAB, or	VOLVO	turbocharger	replacements, plus	performance	enhancements	for	SAAB	applications! 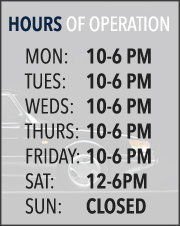 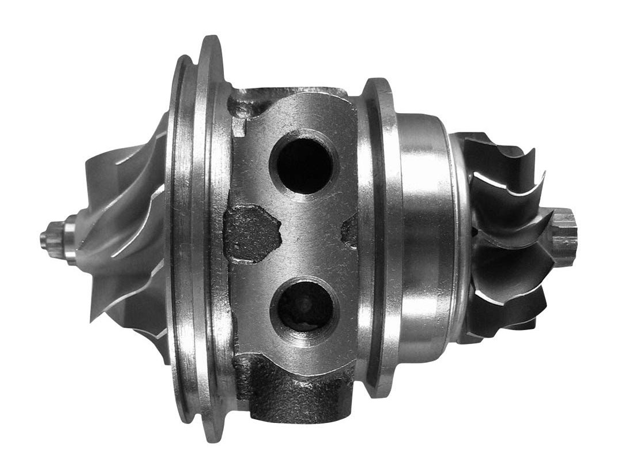 We	offer	only	proven	parts	with	a	quick	delivery	plus	an	A+	BBB	rating	during	our	20+	years	as	SDI! 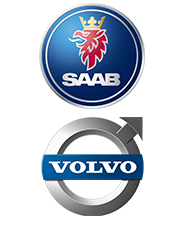 We stock CHRA(Cartridge), rebuilt, or remanufactured, turbochargers for all SAAB 9-5, 9-3, 900, 9000, or 9-2X, as well as the VOLVO V40, S60, S70, C70, XC70, S80, XC90, 850, T5, & more! 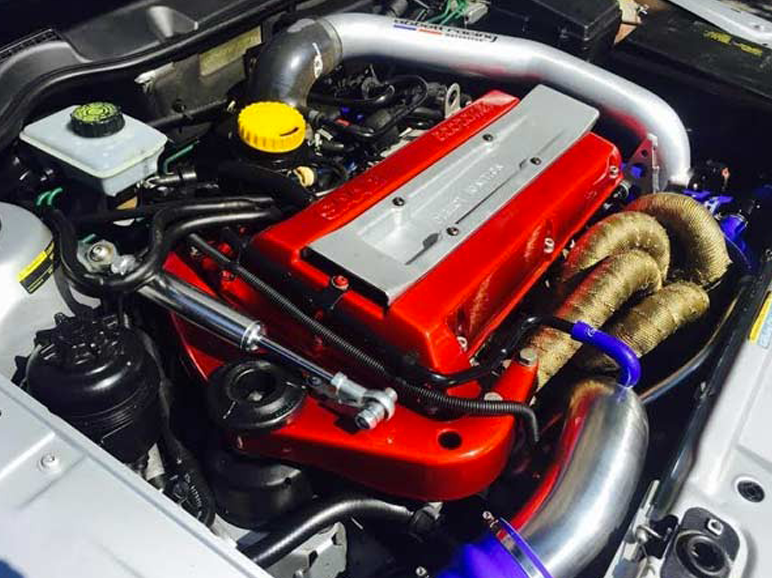 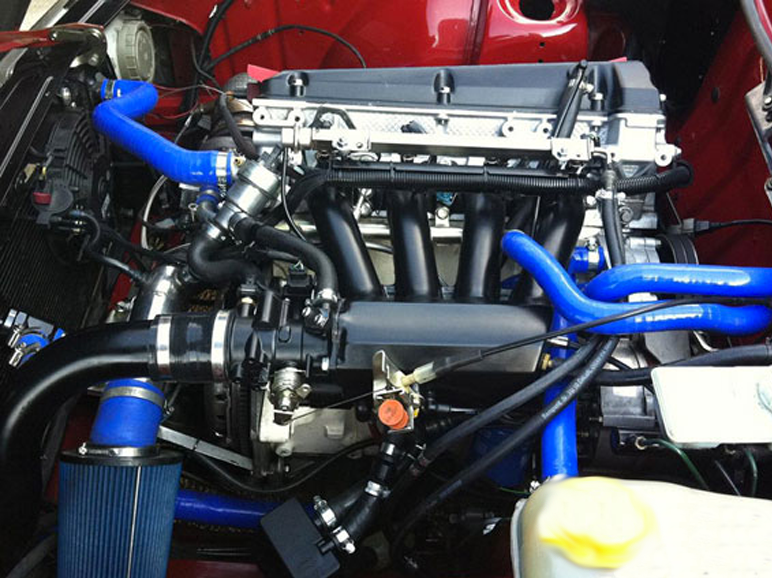 Stage 4 APC 1986-1993 900 or 1986-1989 9000, 50-60 Engine BHP Gain!